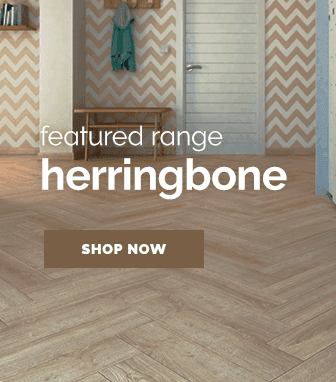 It's good to go back to basics, the classic range by Elka Flooring shows that the beauty of the classics never truly fades away. 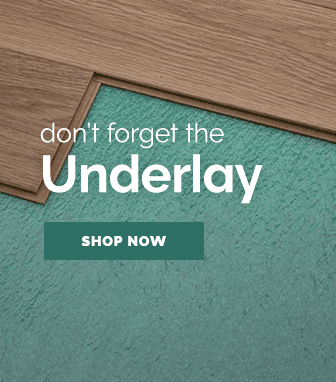 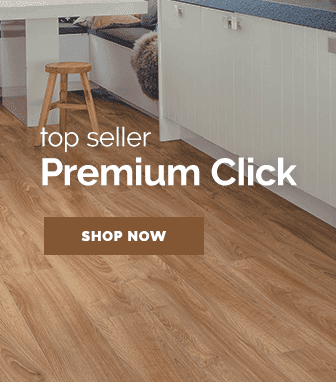 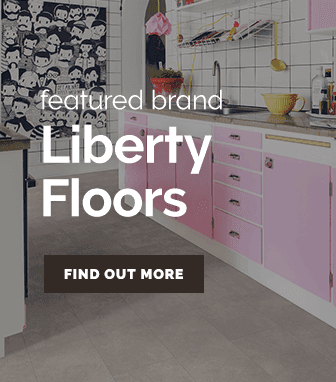 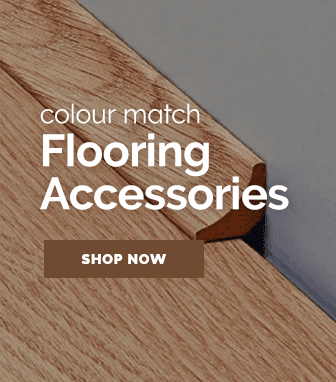 With a selection offering such a variety of shades & styles you can be sure that there is a floor right here just for you. 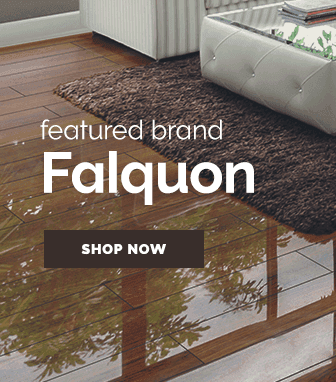 The classic range perfectly recaptures the inherent beauty that the classic real wood floors of days gone by had. 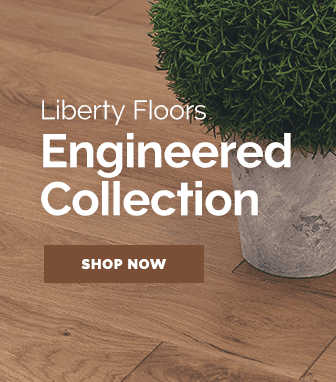 Every floor in this collection features an authentic natural wood texture that combined with the wonderful lustre the floors have, they create floors that have a true-to-life style that is hard to find elsewhere.